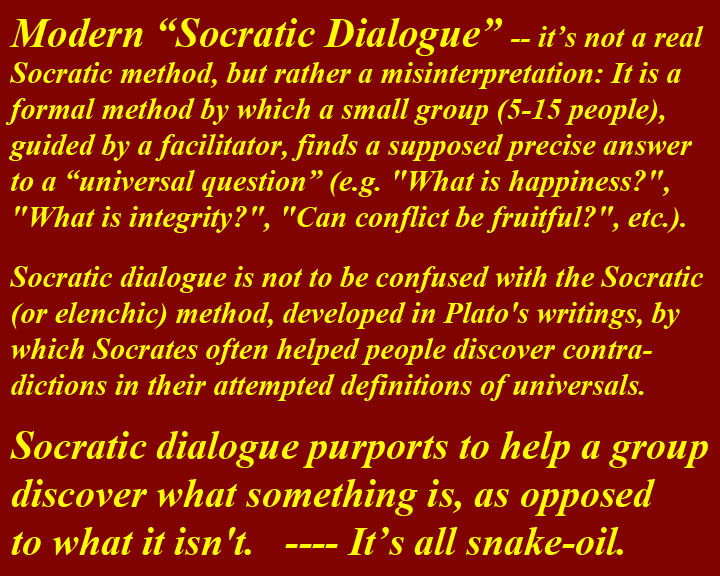 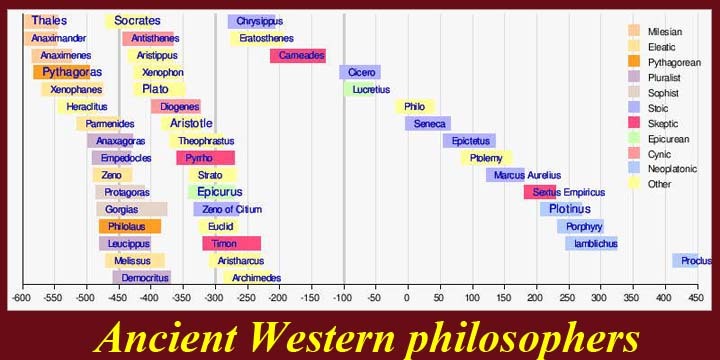 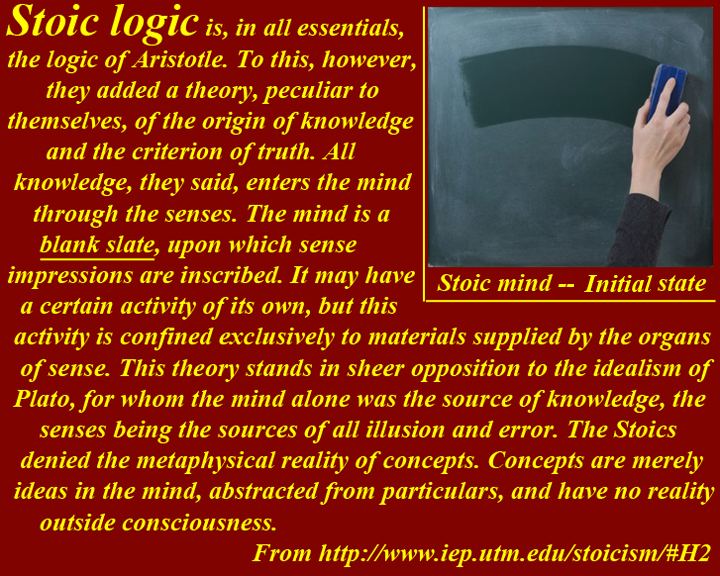 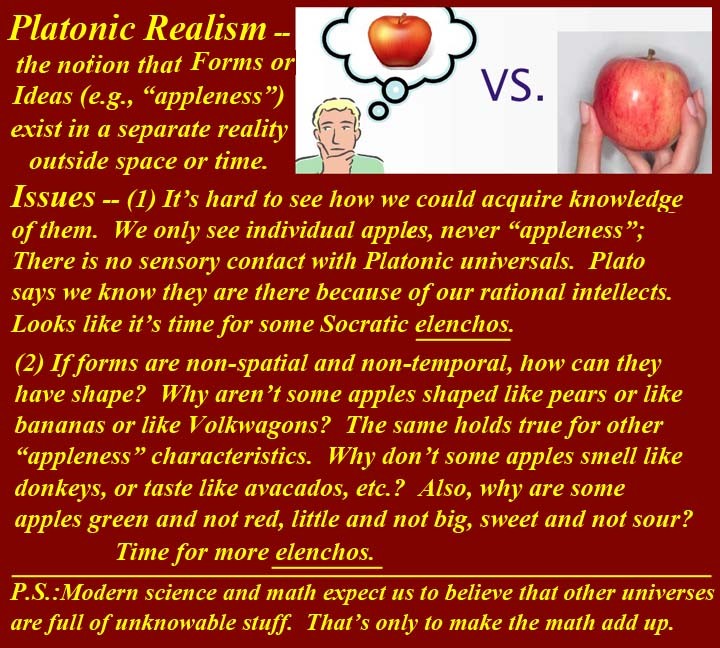 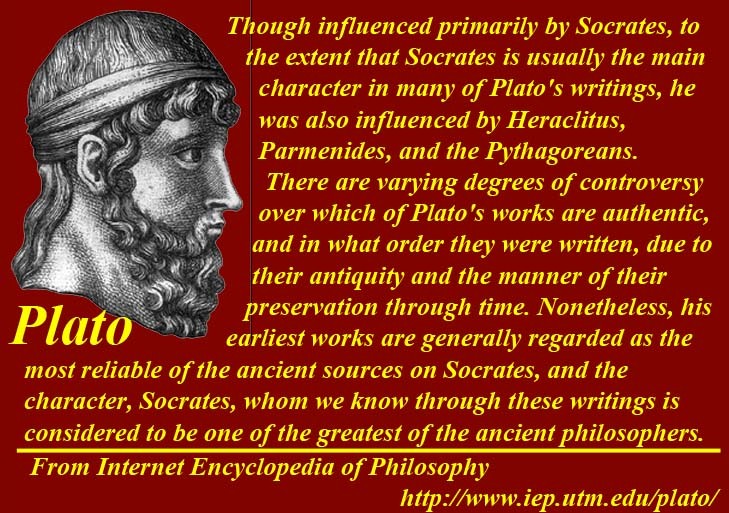 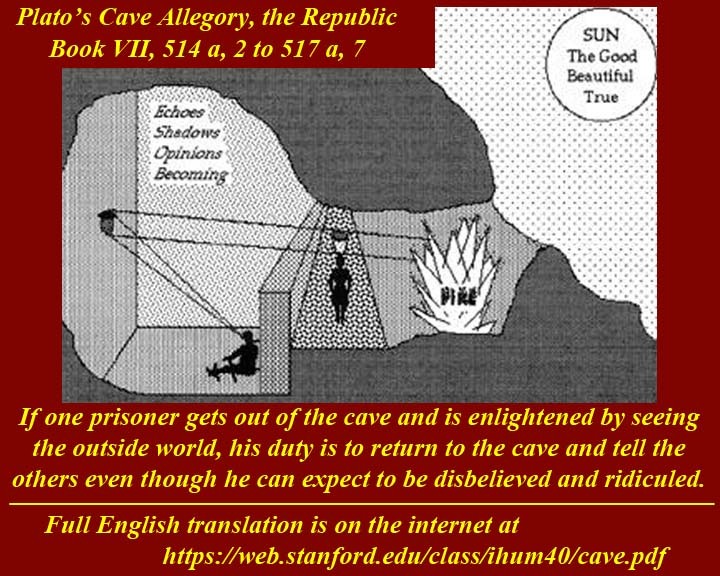 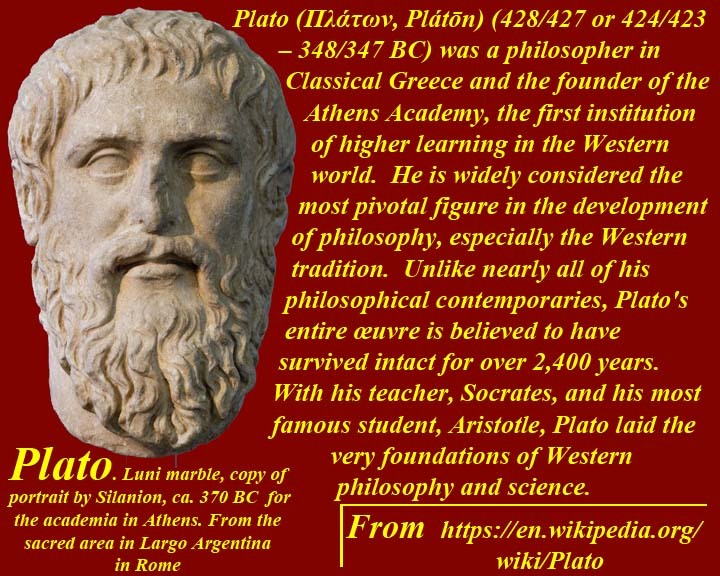 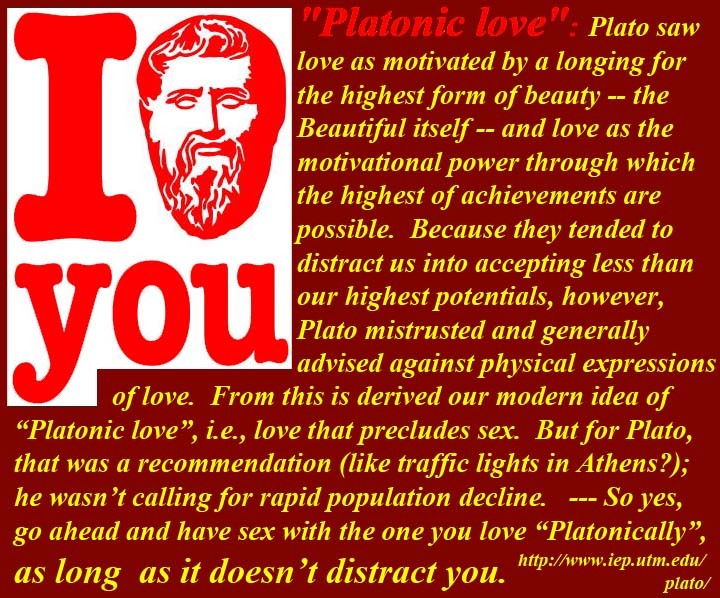 See http://www.mmdtkw.org/GR--Unit17-ClassicalGreekPhilosophy-Readings.html for readings on Ancient Greek Philosophy. 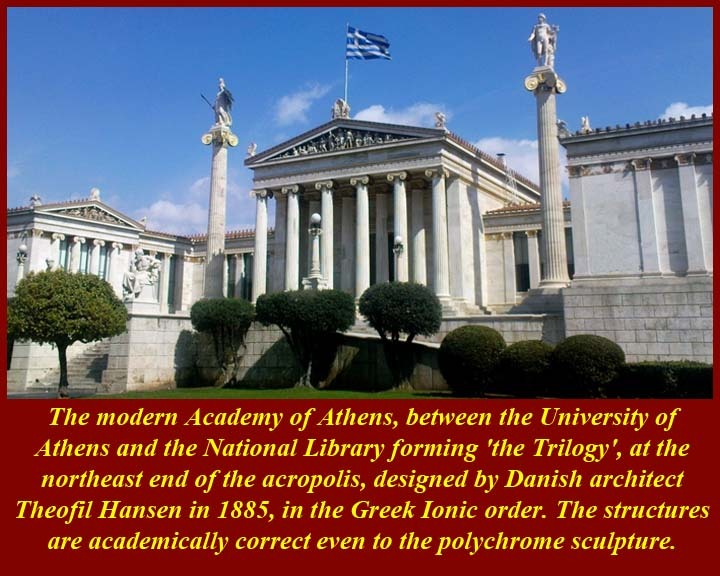 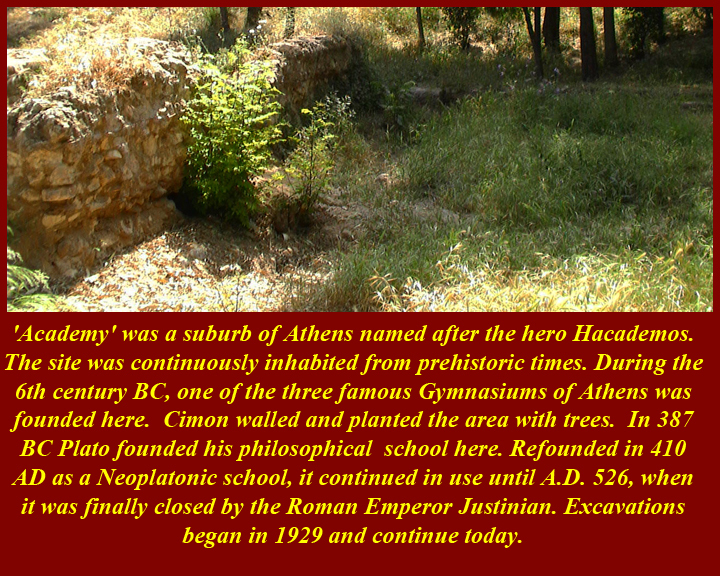 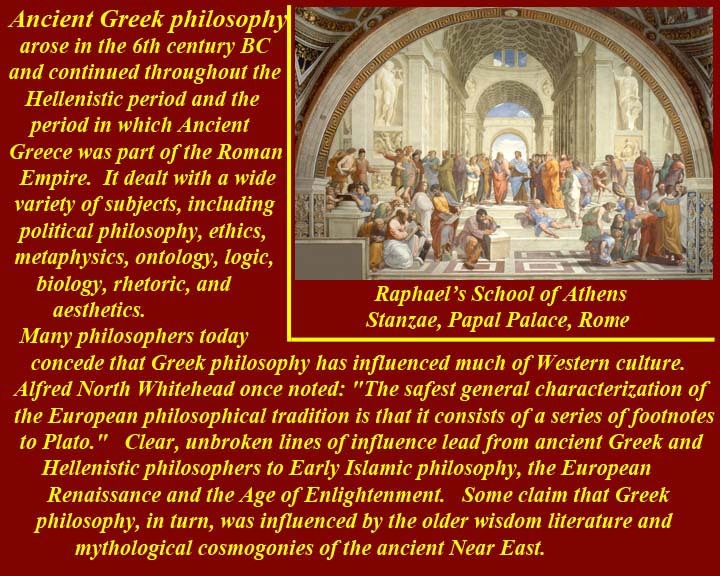 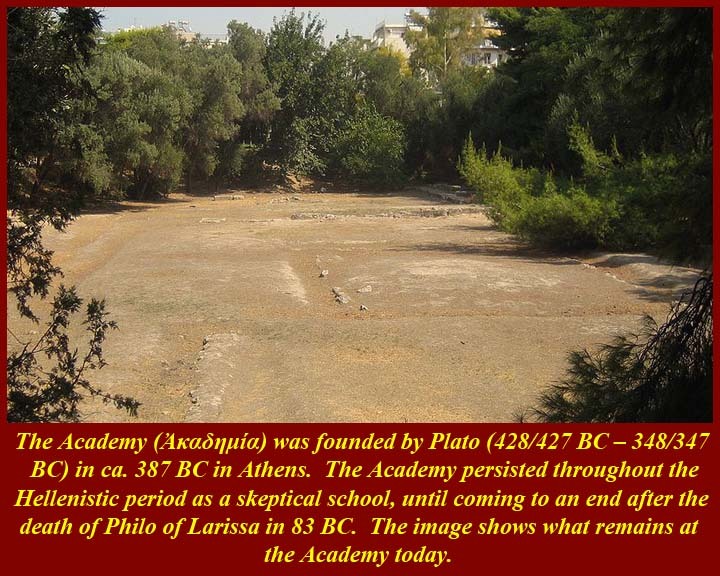 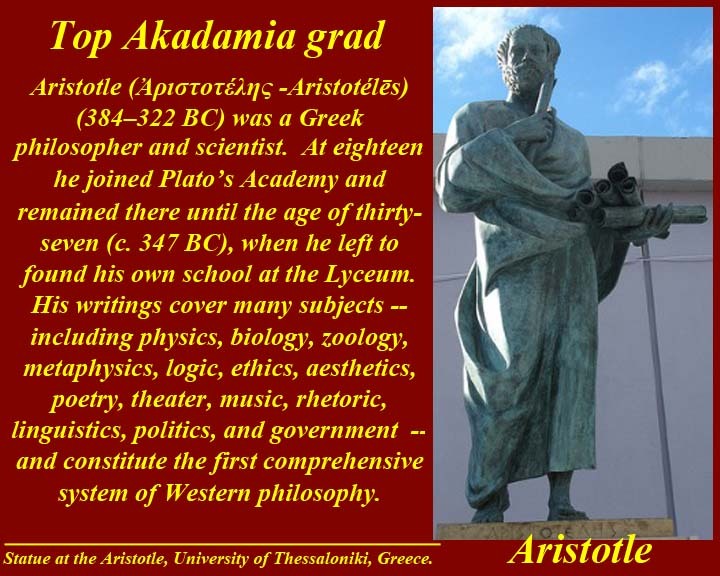 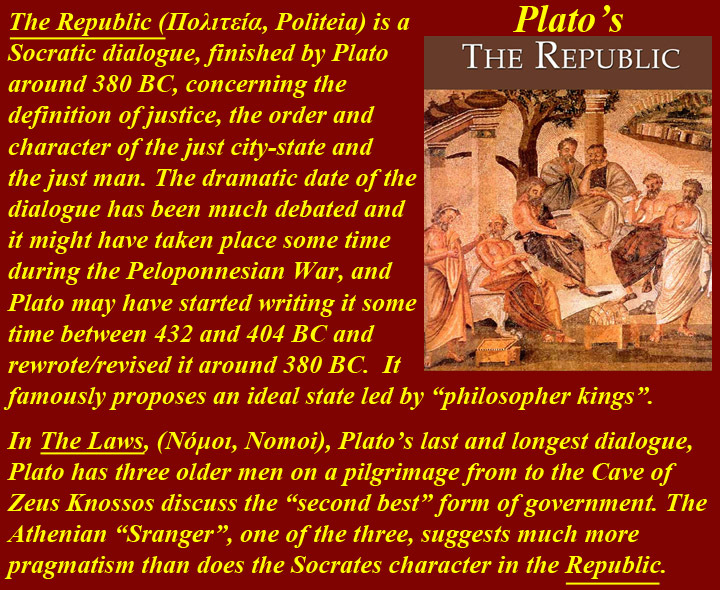 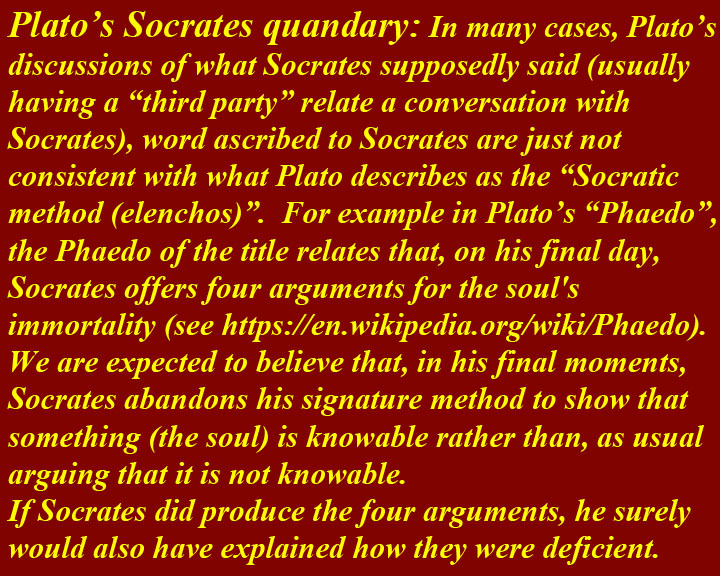 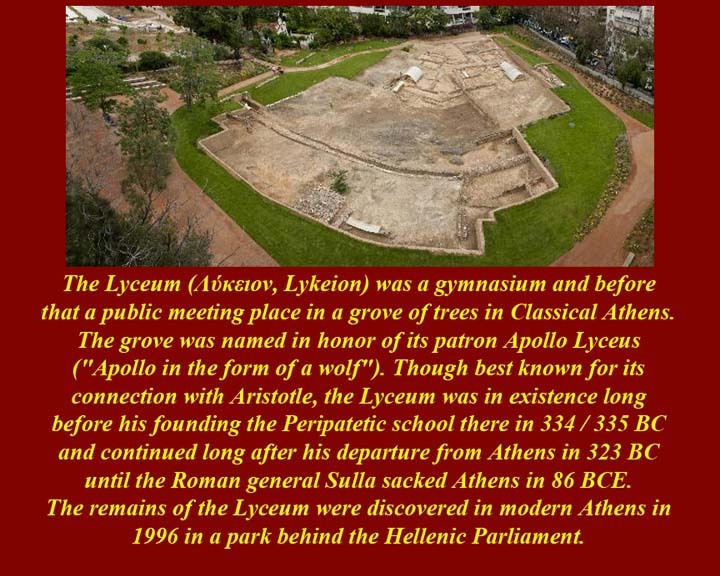 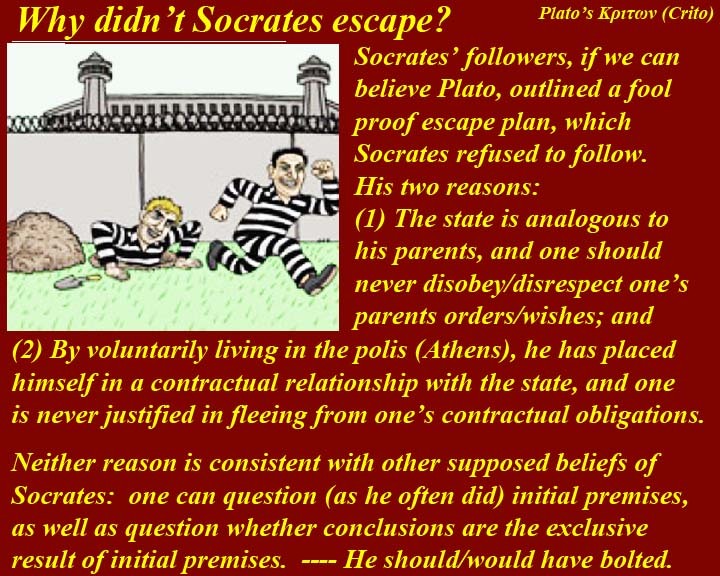 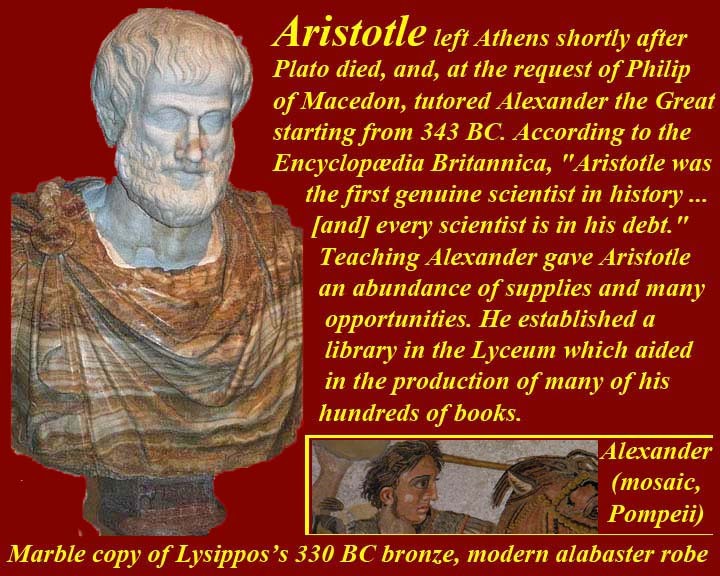 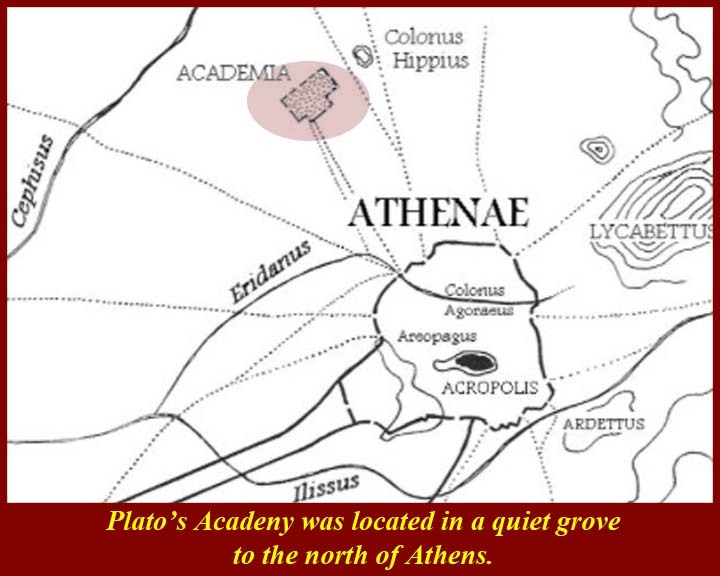 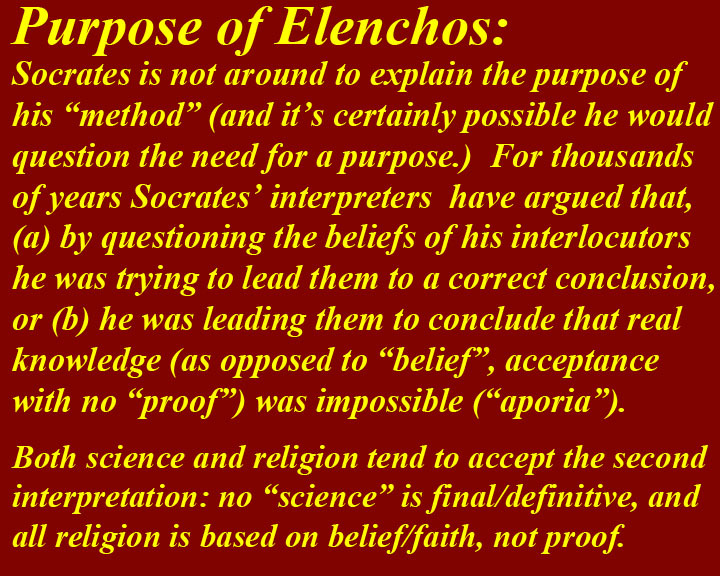 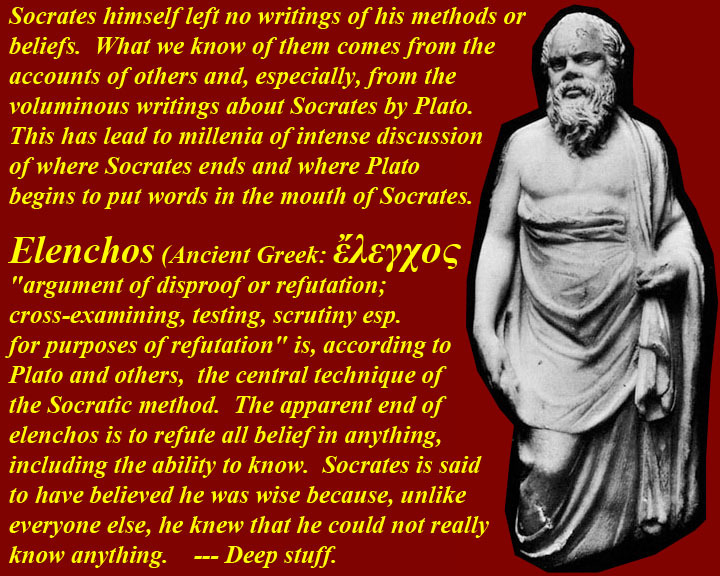 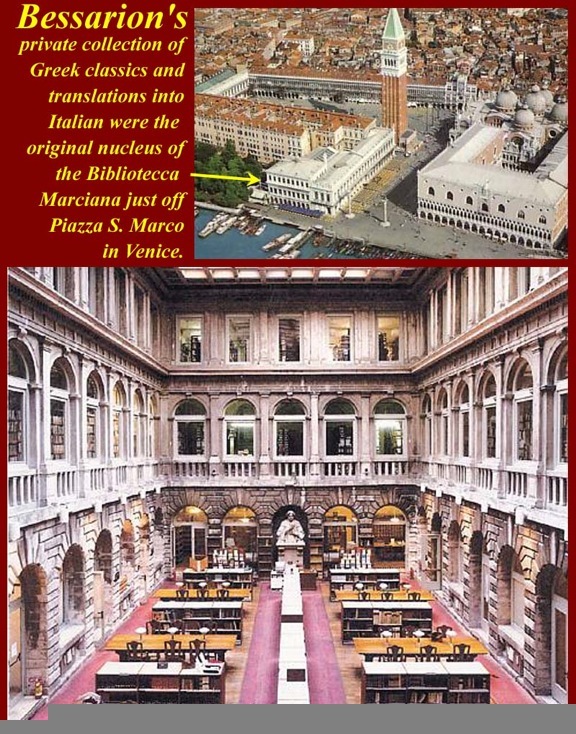 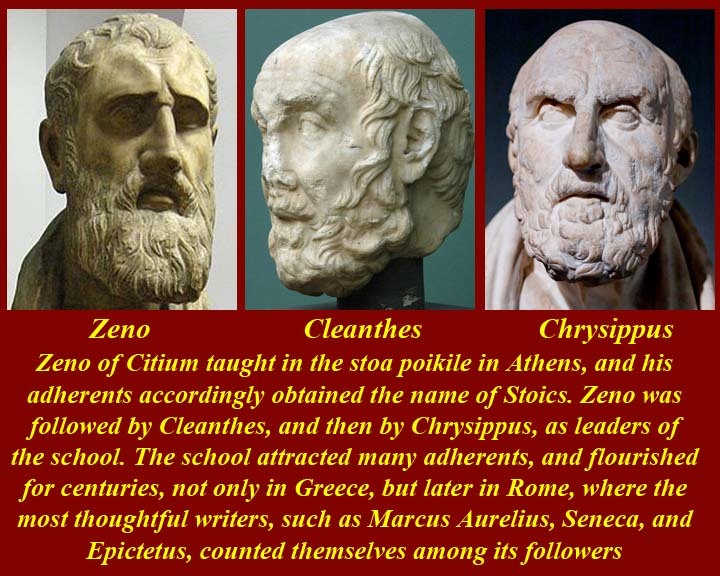 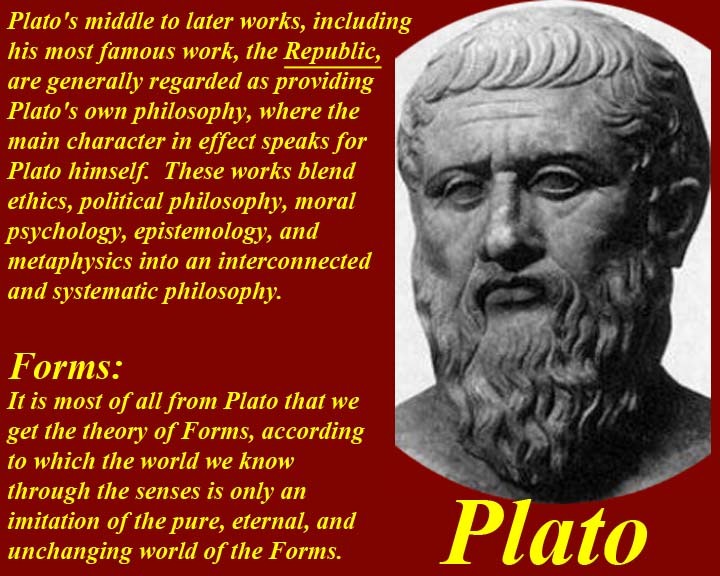 How was Greek Philosophy transmitted to us? 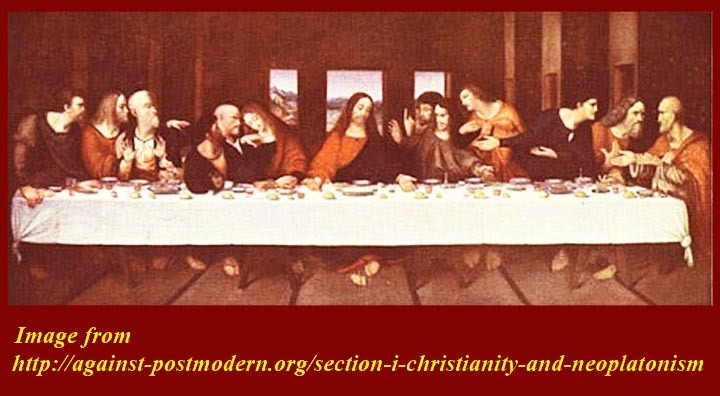 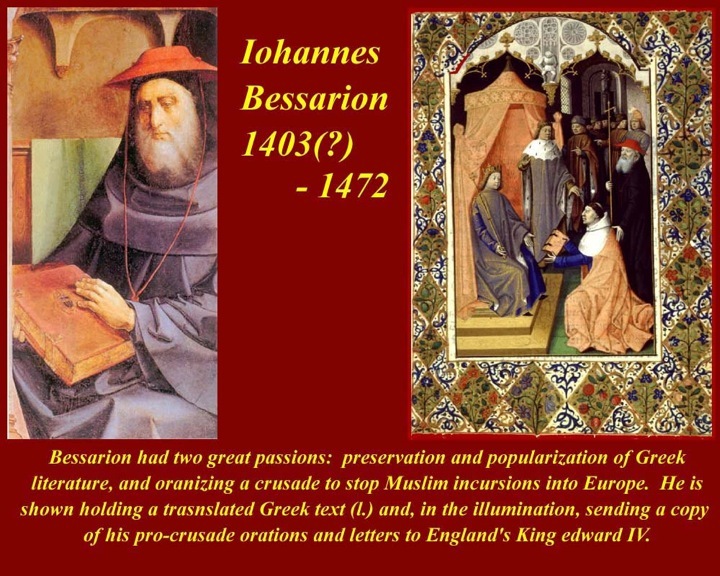 But also, to some extent, through Christianity. 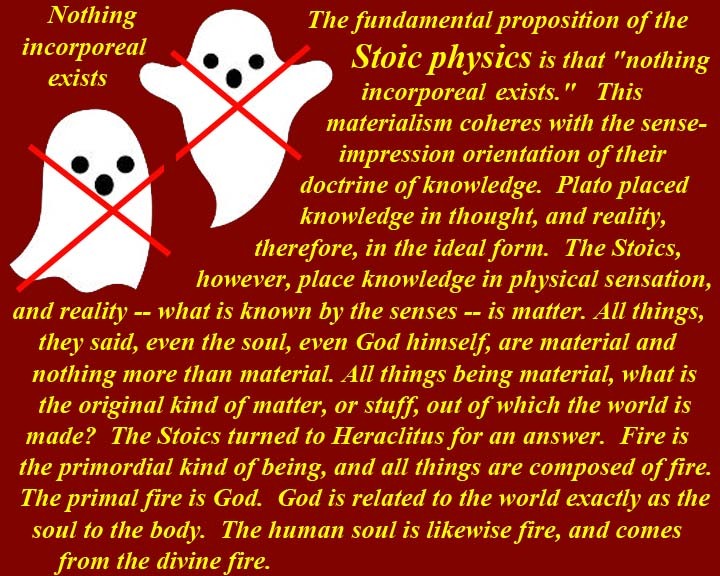 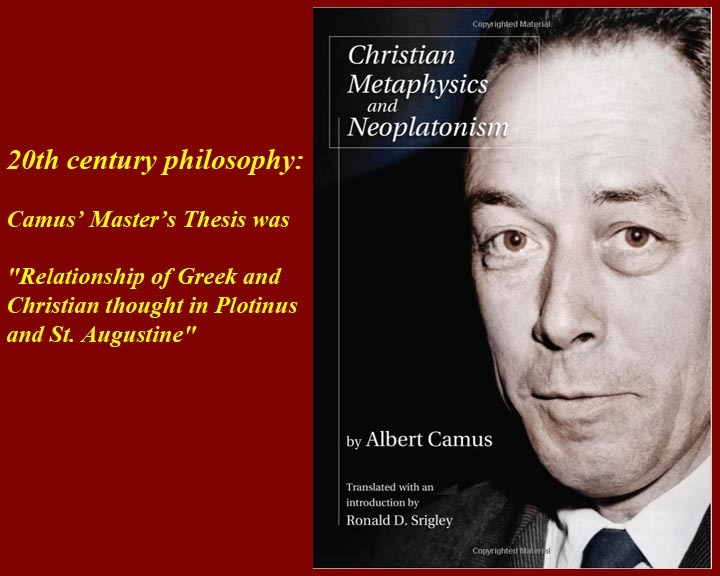 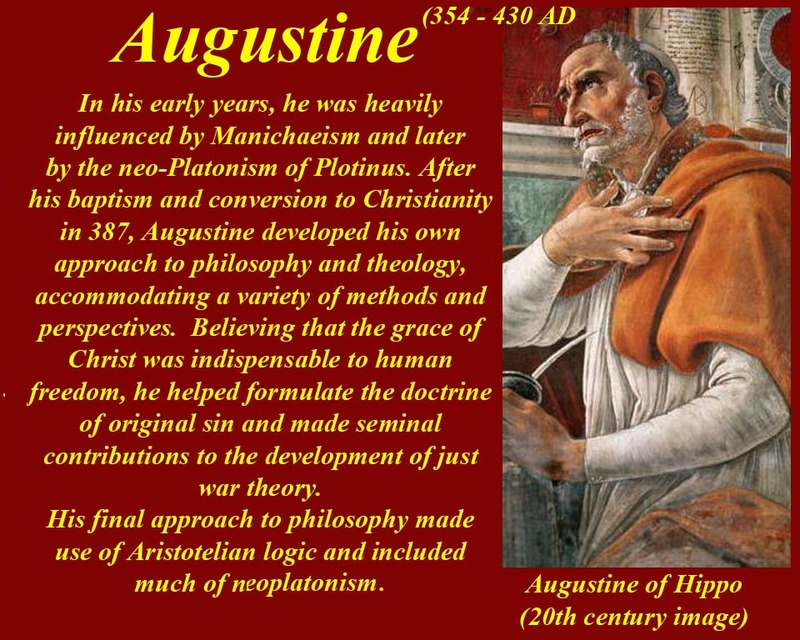 Augustine toyed with Neoplatonism before sinking into theism. 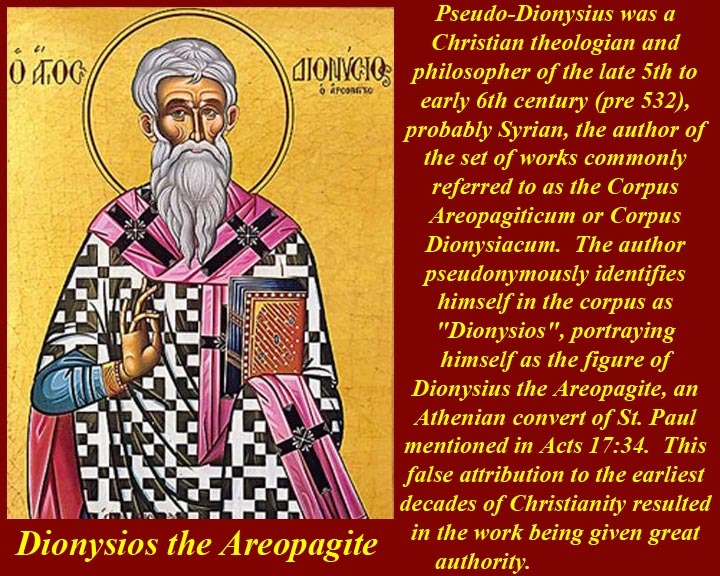 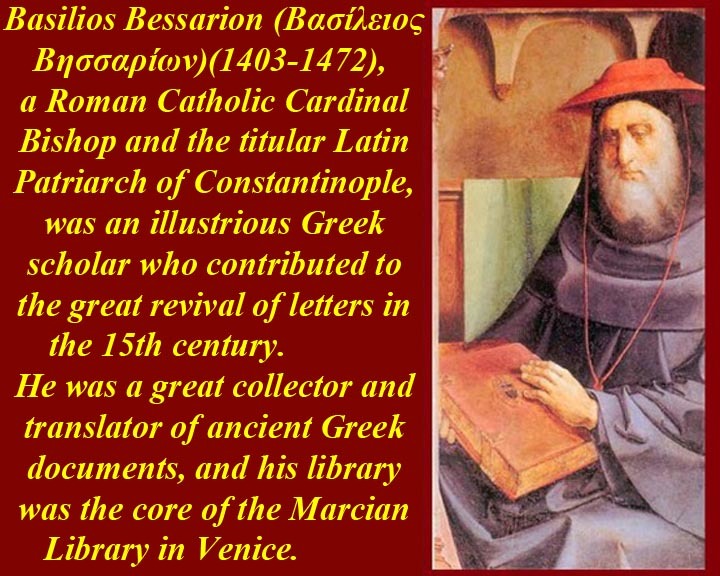 Pseudo-Dionysius and the Corpus Areopagiticum. 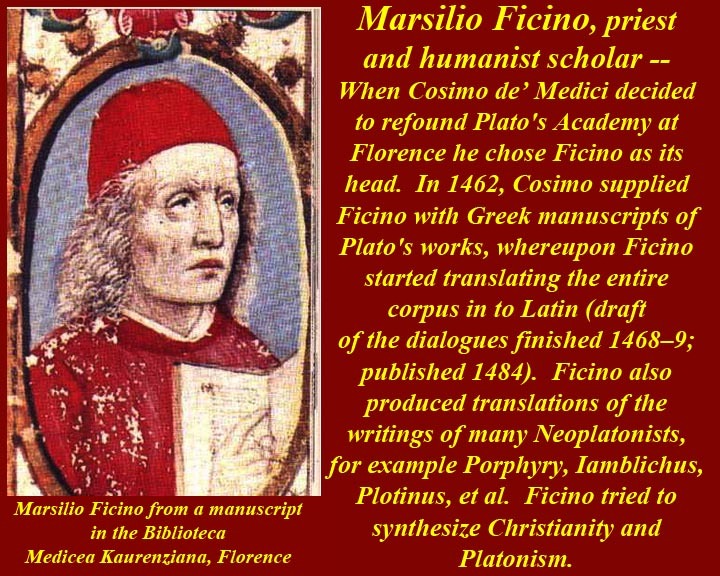 Marcilio Ficino put to work. 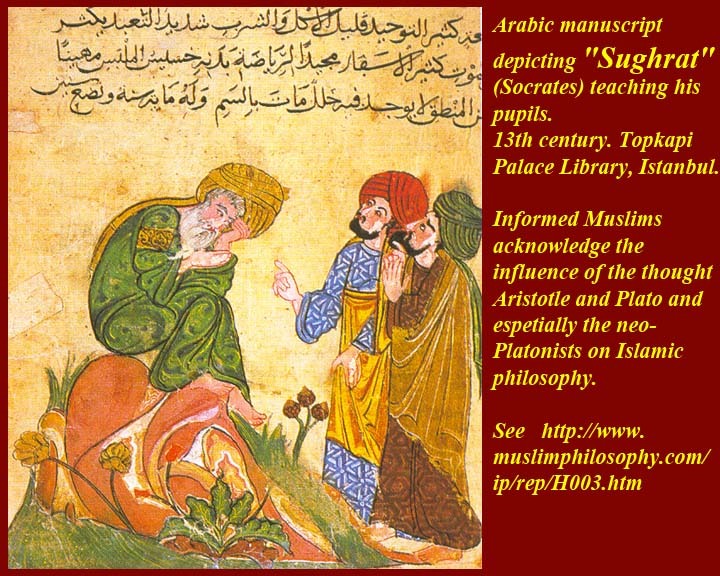 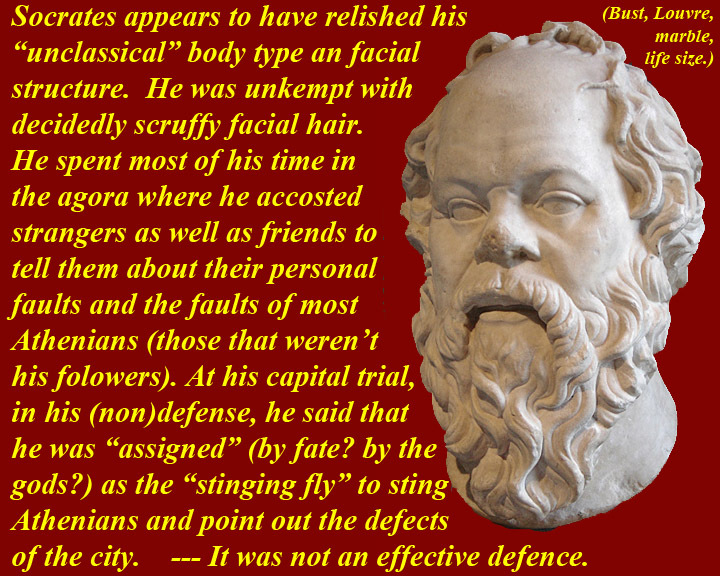 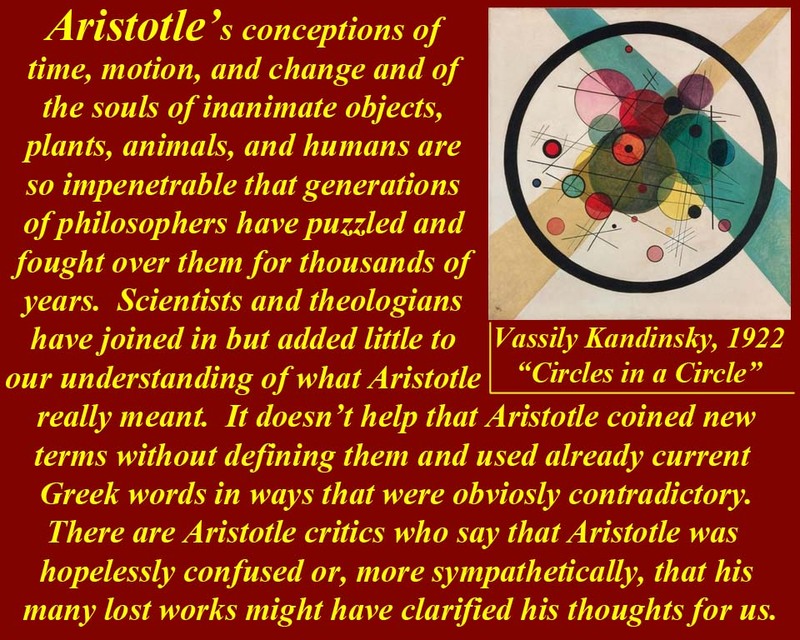 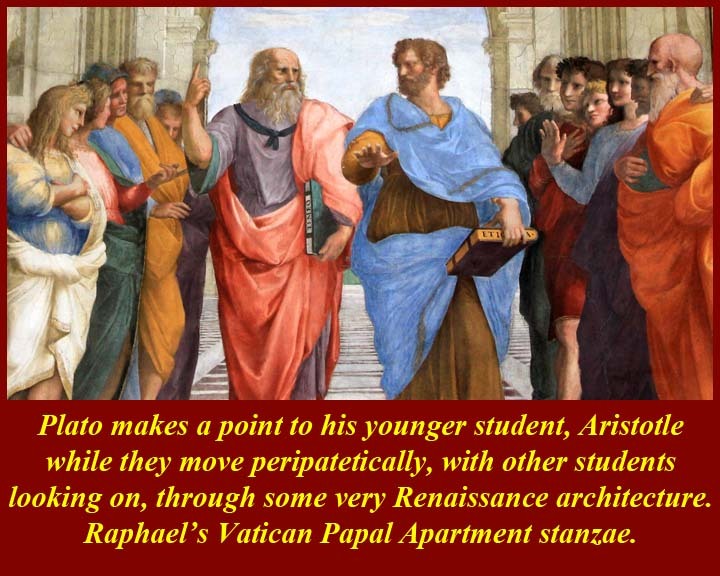 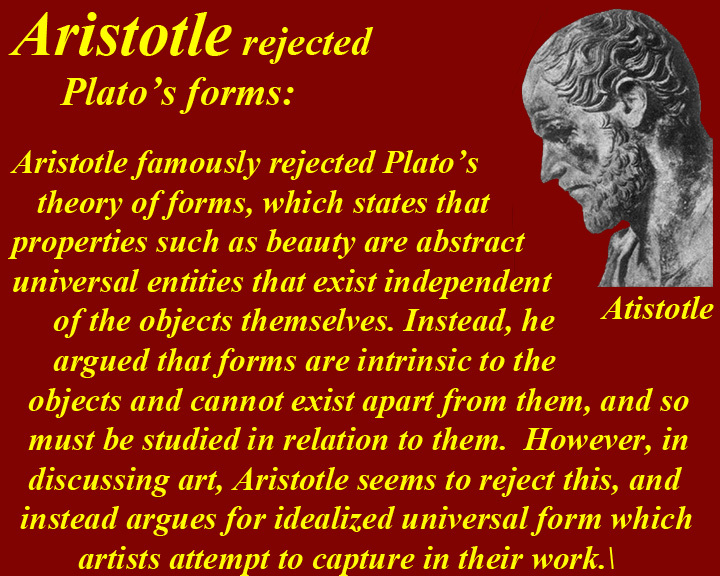 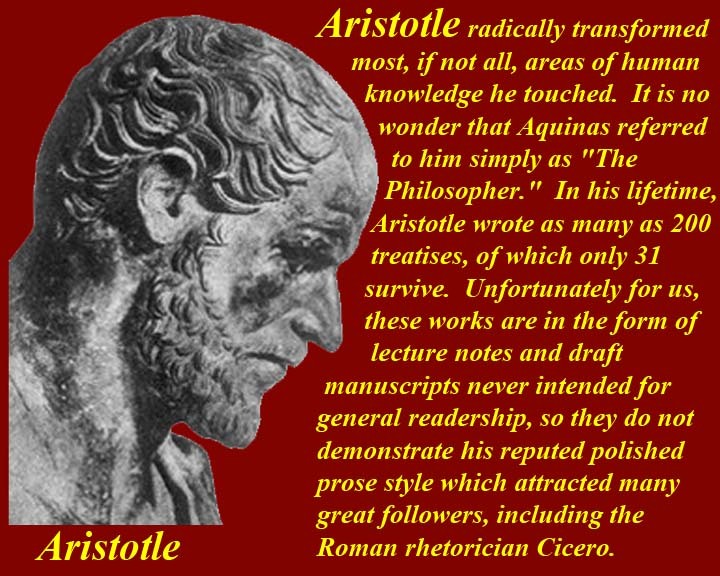 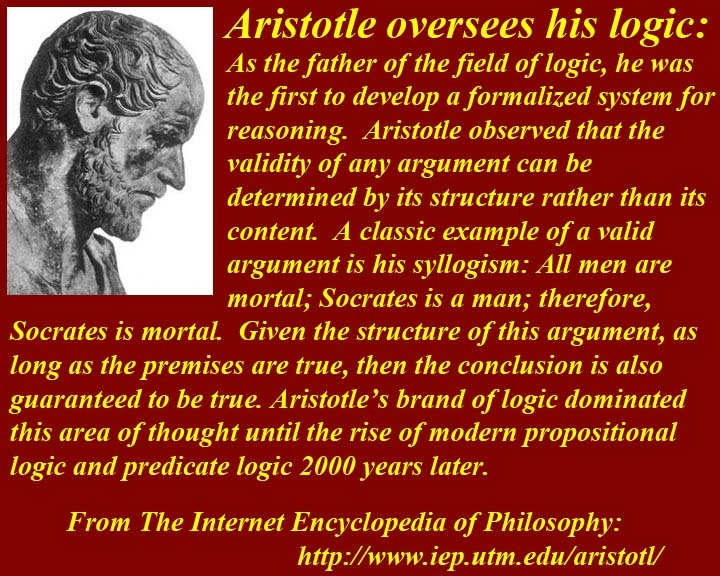 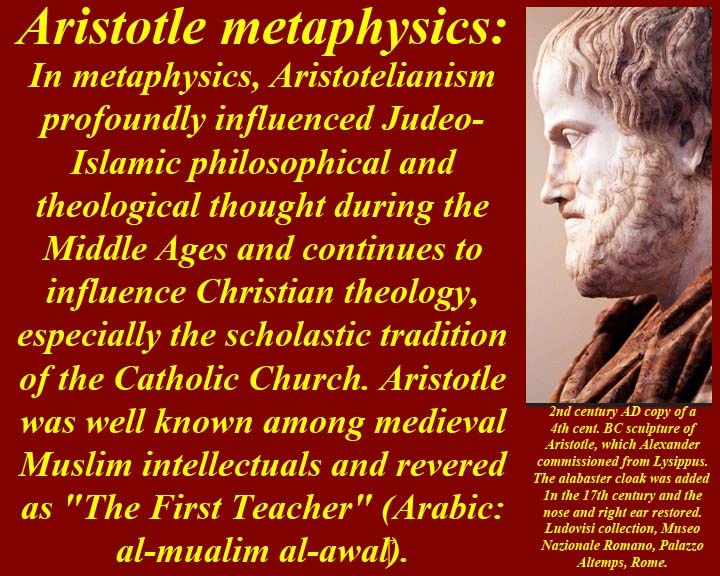 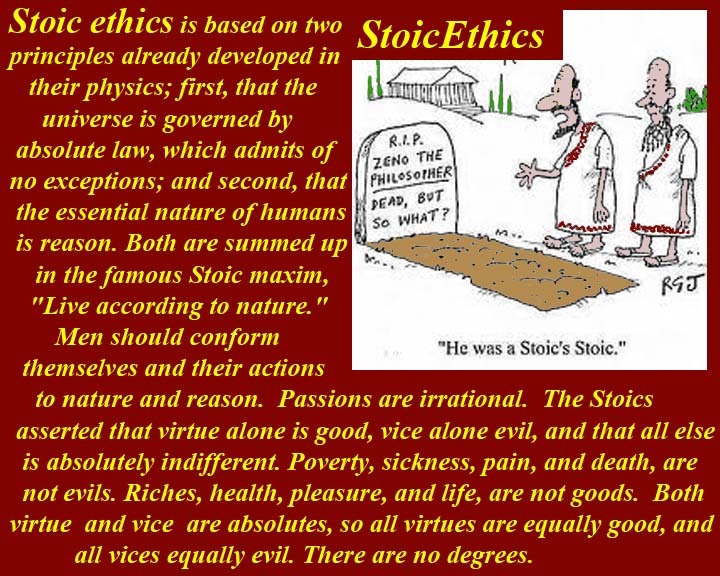 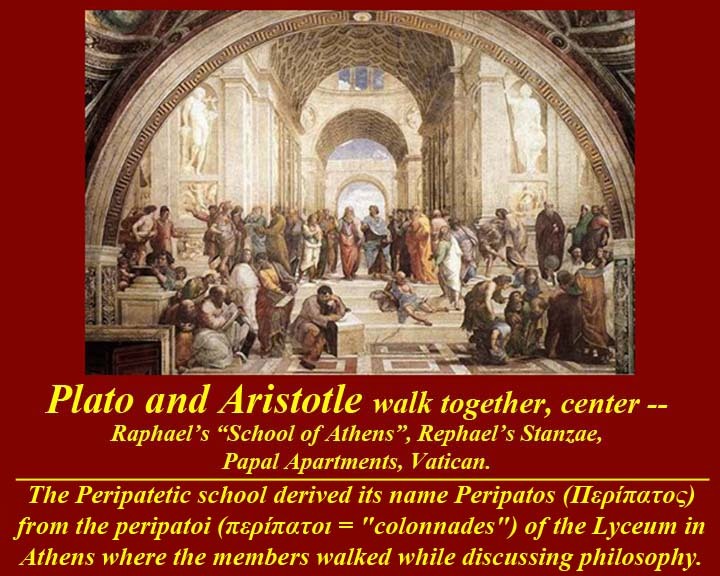 Much argued about Aristotle -- every philosophical explainer for him/her self. 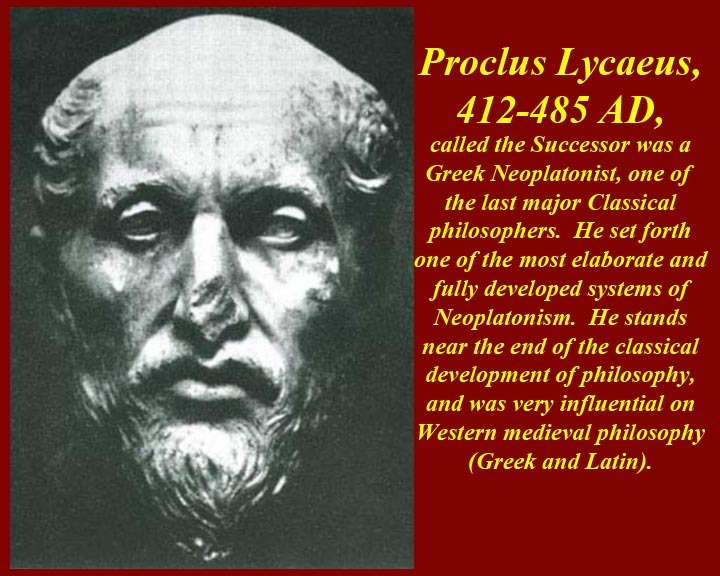 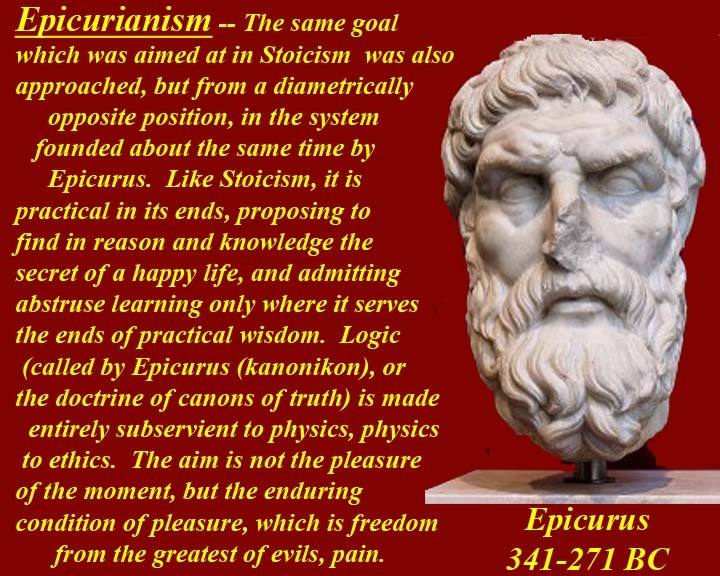 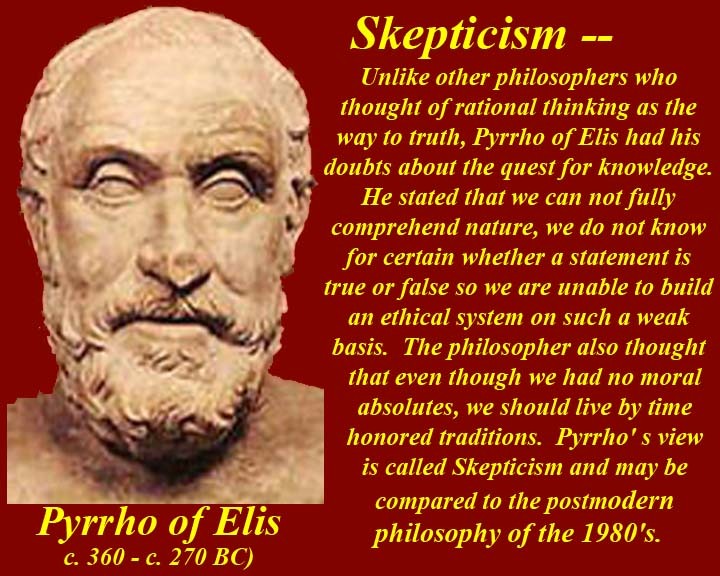 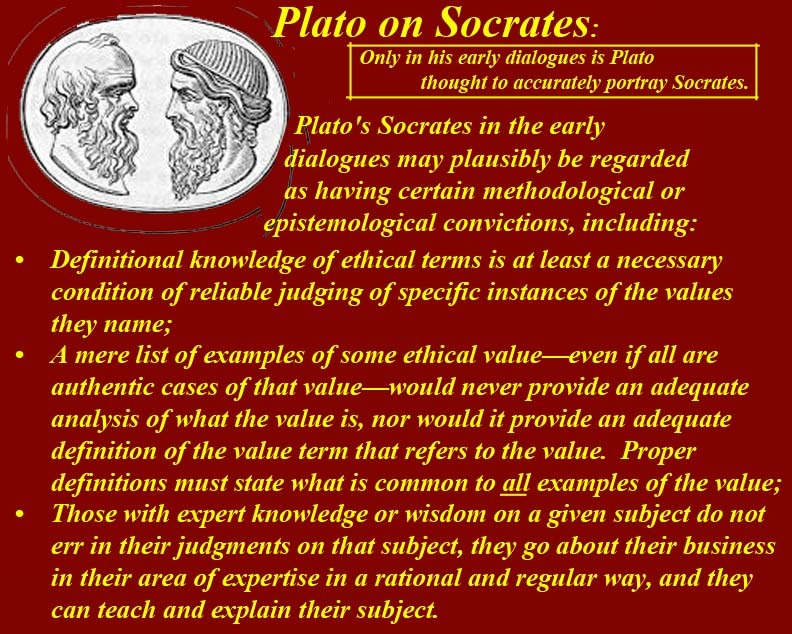 Pyrrho, the Skeptic: we are incapable of finding moral absolutes, but we should live by time honored traditions.